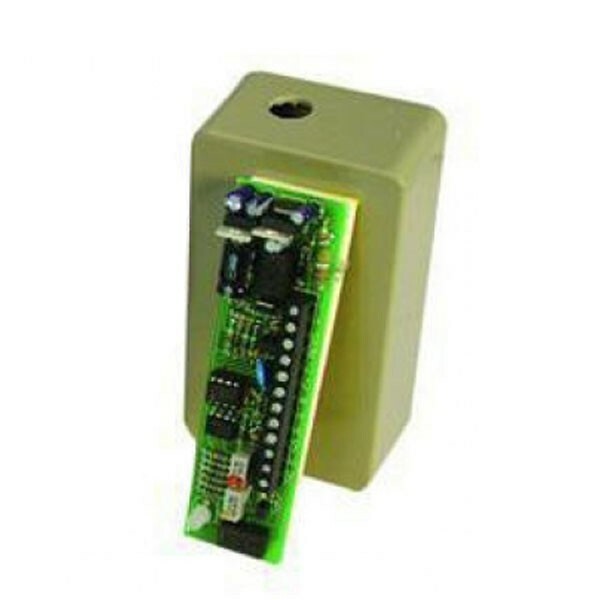 The Adams Rite Armlock® 1354 is a mini Electro-Shearmagnet to facilitate remote access where minimal intrusion into the environment is required. The product caters for single or double action internal doors or external doors where a form of cover is situated above the doorway to prevent direct rain penetration. To facilitate remote access and exit of most aluminium, timber and steel doors. The Adams Rite Armlock® 1354 combines magnetic field force and physical interference between lock body and armature to create a shear holding force of 1500kg. The product range consists of mortice mounted, surface mounted or glass door versions (order Glass door fixing bracket separately) to cater for single or double action internal doors or external doors where a form of cover is situated above the doorway to prevent direct rain penetration. The product may be fitted in a vertical or horizontal position, but should not be fitted in the threshold. The shearmagnet at all times provides a positive fail-safe operation (unless power supply continued, during power failure, by means of a battery back-up). The slimline style of the shearlock is achieved by having a separate PCB, which can be mounted separately inside the protective box supplied. (Power supply unit is not included). Adjustable locking time 1-30 secs. Suitable for door gaps up to 8mm. Retry facility - Failure to lock due to slight misalignment will result in the lock automatically retrying, up to a further 100 times, if required. Non-handed. Locking tolerance: ± 2mm lateral, ± 5mm longitudinal. Precise anti-tamper monitoring of lock status using "hall effect" switch. NOTE: Positive closer required on doors. For maximum security specify an MS® Deadlock in conjunction with the direct-pull magnet. 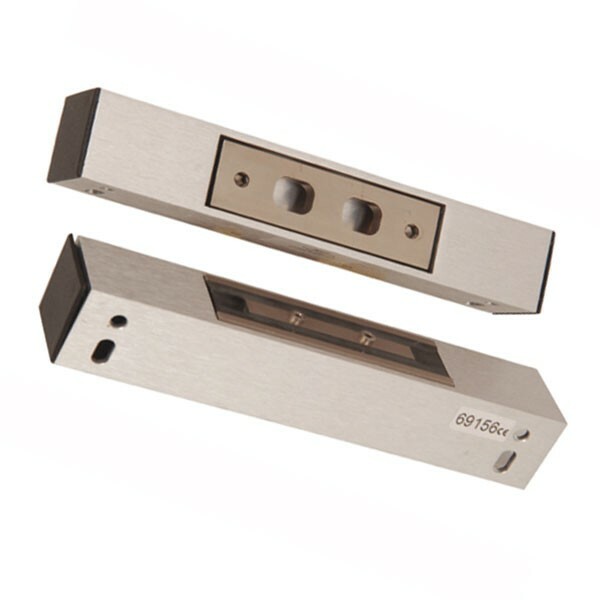 For out of hours security specify the Sentinel 6 Deadlock in conjunction with the magnet.